Igsaan Varachia is a corporate, restructuring and tax partner based in Munich. He has extensive experience on a broad range of domestic and cross-border corporate transactions including mergers and acquisitions, capital markets transactions, insurance transactions, restructurings and reorganizations in the financial institutions, insurance, technology, food and transportation sectors. Furthermore, Igsaan has extensive experience in the taxation of asset finance transactions, in particular in the aviation, rail and real estate sectors, and structured financial products. 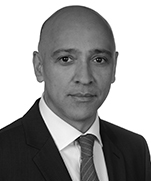 Igsaan graduated from the University of Munich in 1992, was admitted as lawyer (Rechtsanwalt) in 1996 and as certified tax advisor (Steuerberater) in 1999 whilst with KPMG Tax & Legal in Munich. 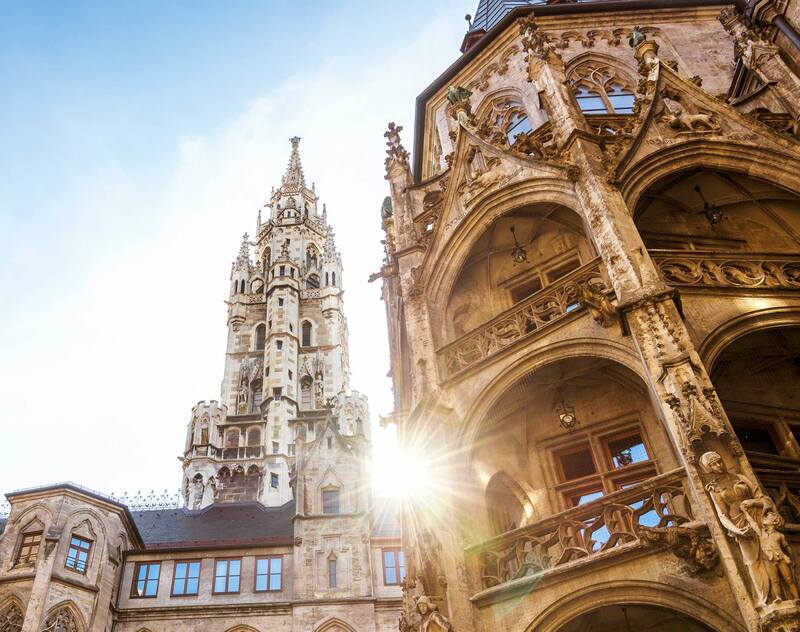 Igsaan joined Dentons as Partner in the new Munich office in 2016. ROFIN-SINAR Technologies Inc.: Advising NASDAQ and FSE listed US laser technology specialist ROFIN-SINAR Technologies Inc. on the German corporate and securities law matters related to the merger with Coherent, Inc. under which Coherent will acquire ROFIN-SINAR for US$32.50 per share. The transaction is valued at approx. US$942 million. ROFIN-SINAR Technologies Inc.: Advising NASDAQ and FSE listed US laser technology specialist ROFIN-SINAR Technologies Inc. in relation to the German securities law implications related to activist shareholder action. Czech aircraft maintenance and production company: Advising on Corporate M&A, insolvency law and tax law in relation to the purchase of assets related to the satellite technology industry out of an insolvent German company. Federal Ministry for Transport and Digital Infrastructure and DEGES: Advising on German tax and corporate law in relation to the procurement of the €600 million A7 motorway project. This was the second PPP project of this kind in Germany based on the availability model. Federal Ministry for Transport and Digital Infrastructure: Advising on corporate and insolvency law in relation to the restructuring of a PPP project. Royal Greenland Seafood A/S: Providing tax advice in relation to the sale of its fish processing facility in Wilhelmshaven. GOAL German Operating Aircraft Leasing GmbH &Co. KG: Advising in relation to the sale of 12 limited partnership interests from SPCs managed by GOAL. The limited partnership interests constituted participation in special purpose vehicles each owning an A319 Airbus passenger aircraft on lease to a major European airline. Market leading US M&A insurer: Advising on M&A insurance and tax insurance matters related to a large number of high profile M&A transactions in all industry sectors. Market leading UK M&A insurer: Advising on M&A insurance and tax insurance matters related to a large number of high profile M&A transactions in all industry sectors. International Insurers: Advising in relation to the sale and purchase of run-off portfolios and in relation to the outsourcing of certain insurance related intermediary services. Bayerische Landesbank: Advising on insolvency law and providing tax advice in relation to the insolvency of the German airline AeroLloyd. Bayerische Landesbank: Advising on insolvency law and providing tax advice in relation to the enforcement of securities provided by the Arcandor Group (in particular, the shares in Karstadt/Quelle and Thomas Cook, respectively). German State Bank: Advising on corporate law and tax law in relation to the restructuring of a leading German asset finance group. UniCredit: Advising on insolvency law and providing tax advice in relation to the restructuring of a leading German packaging group. Hedge and investment funds: Advising on tax law in relation to the taxation of certain structured financial products.